In this article, I will share the ginger oil treatment and other tips that can get rid of the hair problems. You will read about the ginger hair masks that can increase and initiate the hair growth, plus you’ll also know about the other ingredients with which you can mix ginger to get the results faster. Ginger root is not just wonderful for our health but for your hair too. Yes, when you use ginger (adrak) remedies for hair, your hair become naturally healthier. Since ages, this nutritious food has given so many medicinal benefits. But the question is can ginger make hair grow? Ginger has properties that aid in reduction of hair loss. Once you include this root in your hair care regimen then you are bound to have the benefits. Even in Ayurveda, the ingredients have been used extensively for healthy hair. How Ginger works for Hair Growth? The primary benefit of ginger is to control the hair fall in men and women. This root is rich in minerals and vitamins like vitamin A, C k and B complex. It also contains magnesium, potassium, phosphorus, selenium etc that are vital for the proper functioning and growth of hair follicles. One of the best uses of ginger is to control the dandruff and ditching scalp. It is rich in anti-oxidants and anti-septic properties. Since, dandruff and itching is caused by fungal infection, applying ginger juice cures it. It has been researched that ginger aids in the dandruff treatment and hair fall due to that. Applying ginger stimulates the micro circulation of scalp. The active ingredient in ginger is gingerol, which helps in stimulation of blood circulation in your scalp. This aids in hair follicle nourishment. This in turn makes the hair roots stronger and gives rise to new hair. Free radicals makes the hair follies die due to oxidative stress. It also leads to premature aging of the hair. Thus, when you use ginger for your hair, it reduces the free radicals. But why? As ginger is rich in powerful anti-oxidants, it boosts the process of deactivating the free radicals and toxins. Ginger also reduces the inflammation of the scalp by its topical application. You can either apply in the juice or paste form to get rid of the inflammation and itching. Now before moving on to the remedies, I would like to give you two methods to make the ginger juice and paste. Put this in a sieve and press. 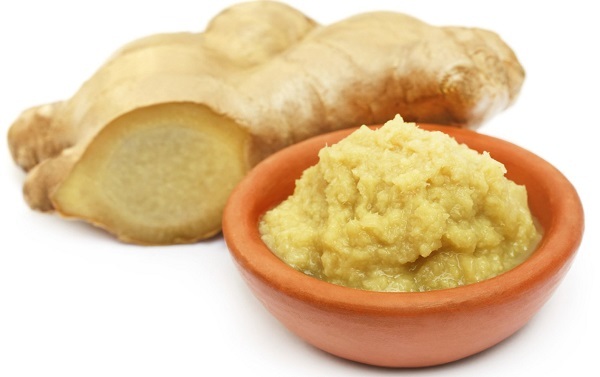 Ginger paste can be used for so many hair masks. This is why when we keep the paste handy then making the remedies become very quick. This is your ginger paste or pulp. Then discard, if it smells foul. Strain this oil and store in a clean bottle. To use this oil you first have to section the hair. Benefits: Stimulates hair growth and controls the hair fall. 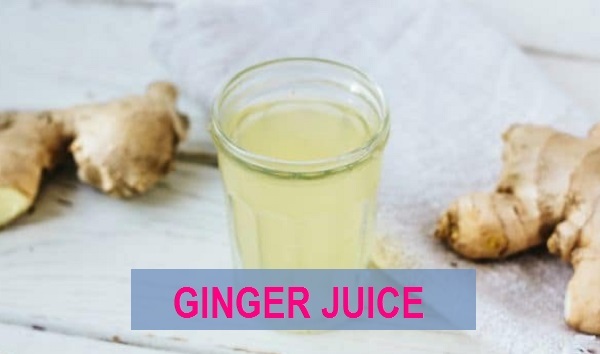 Now, I am listing some of the remedies that can help you get the benefit of using the ginger in the form of juice and paste. You must have heard about a lot of people giving good reviews on the aloe vera for hair loss. Yes, aloe vera is also a well known remedy to get rid of hair fall and initiating hair growth. When we mix ginger with aloe vera, this combination becomes extremely beneficial so, rather than applying ginger juice alone on the scalp, use additional ingredients as well. Rinse it out with your shampoo. Apply this 2 times in a week for the first two months. 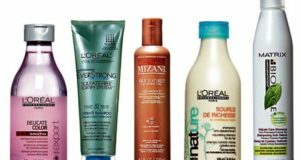 This is a hair tonic that can transform your hair into shiny. This aids in the blood circulation improvement that promotes the hair growth. It also strengthens your hair roots. This hair mask is basically to deep cleanse your scalp and to control the hair loss. The ginger paste in this act as a hair thickening promoter. This remedy can thicken your hair and also give you lustrous hair. Leave this for 1 hour and then wash off. Repeat this two times in a week and men can do this thrice in a week. Coconut oil is rich in essential fatty acids that help you in growing long hair. Basil leaves are powerful anti-septic properties that further unblock the blocked pores. 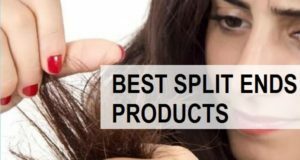 It also gets rid for the excessive oiliness that is often deemed as a cause of hair loss. You should do this treatment twice in a week. Onion is best home remedy to grow hair back. It is used since so many centuries that it has great reviews on the Youtube as well. It helps in the growth of hair follicle and gives you good results. Also the recipe will thicken the hair over the time. Take 2-3 cloves of Garlic and peel them. Apply this paste on the scalp and hair. This combination is one of the best blends to get good hair growth and healthy hair. You can also perform this 2 times in a week. It also stops the excessive hair loss. Just like the onions, garlic is also rich in these sulphur and allicin that promotes the micro blood circulation in your scalp. This in turn gives you thicker hair and stronger roots. 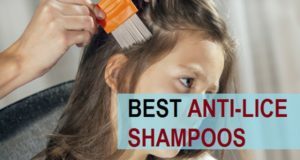 It helps to repair the hair damage. 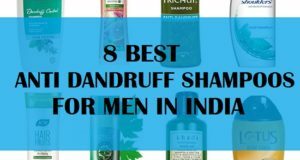 It also clears off the itchy dandruff infection which also cause hair fall. Ginger and honey blend can make your hair thicker and grow fast. Honey makes your hair incredibly smoother and shinier. This is quite easy to prepare and apply. So, this is how you can make it. Argan oil especially the Moroccan Argan oil is known to act like a wonderful ingredient for the hair. But why is that? The fact is that Argan oil is rich in fatty acids which moisturize the scalp and hair. 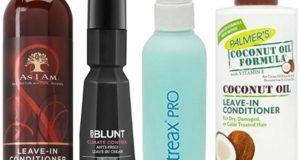 This oil heals the damaged cuticles and makes hair strands thicker. This also gives the hair growth benefits. The anti-oxidants in Argan oil makes hair stronger and prevents premature aging of hair follicles. This hair tonic will make the hair re-growth faster. It also makes the new hair emerge again. This also leads to get relief in baldness. Moring has hair growth boosting properties that aids in the hair thickening as well. Moringa decreases the hair falling and makes hair shinier. Take some moringa leaves and put 2-3 pieces of ginger root in it. This not just moisturizes the de-hydrated hair but also initiates the hair growth. You can achieve relief in hair loss too. The anti-bacterial and anti-septic properties aids in the proper growth. Ginger and rosemary is one of the best combinational remedy to get hair growth naturally. Yes, Rosemary is used in hair oils,, shampoos etc to get new hair quickly. This is rich in minerals and vitamins that make the hair grow again. Hence you get good benefits in case of hair shedding and baldness. Tea tree oil is superb in treating the hair loss due to dandruff infection. And to get the hair growth. Tea tree oil unclogs the blocked scalp pores. This also makes your hair grow faster. This oil is rich in the anti-oxidants and anti-bacterial properties. 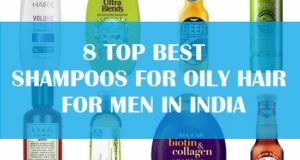 This leads to not just good growth but also prevent baldness in men. 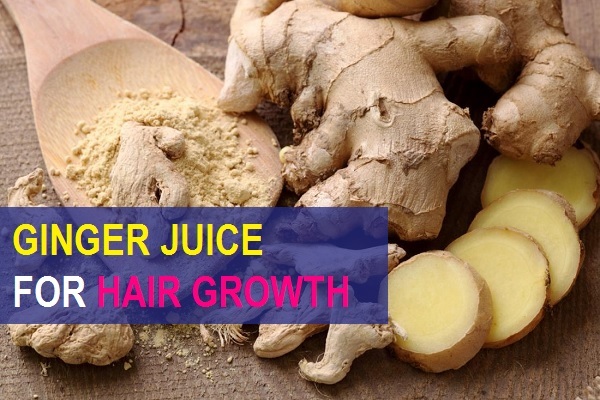 Let’s check how to use tea tree and ginger juice to get hair grow faster. Women can do this only on the bald patches and areas of scalp affected with hair thinning. Grapeseed oil is rich in Monosaturated Fatty acids and minerals along with vitamin E. Use of this oil boost the hair growth and give you benefits like hair loss prevention and controlling the hair fall. These are the ginger remedies for hair growth and to get other benefits like hair fall control, dandruff treatment and hair thinning prevention. The ingredients mentioned are not expensive and you can easily find most of them in your kitchen itself. Have you used ginger for growth before? How did you use adrak for thinning hair? Do share with us.